Some of our learned scientists are wondering if New Zealand is experiencing a “masting” season after a warm winter which has seen plenty of rain fall. A “masting” season is when the native trees produce an exceptionally heavy crop of seeds thus providing abundant food for many of our native birds and ensuring the regeneration of native trees once the birds have eaten the seeds. There is a downside to a “masting” season as numbers of rodents and ground dwelling predators have an abundant food supply too which means young birds are at greater risk. 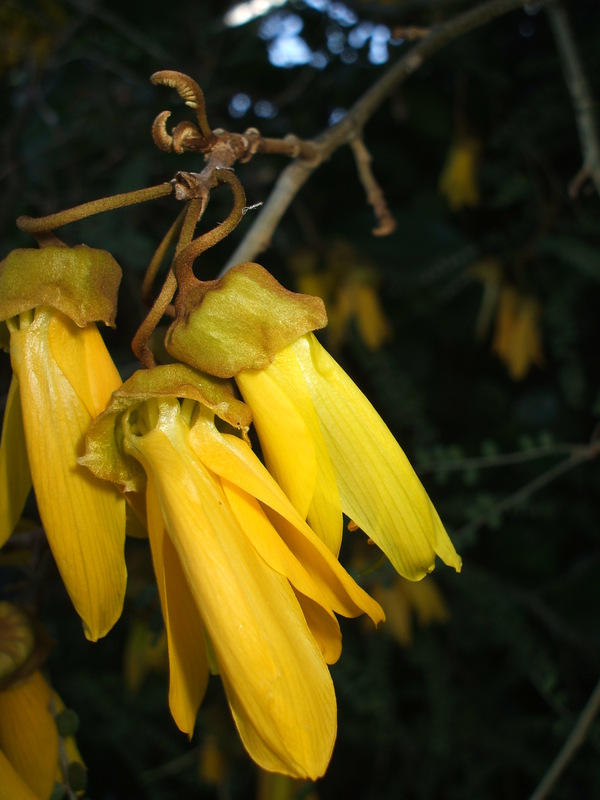 Before seeds come flowers and a “masting” season could account for the bounty of Griselinia flowers in my garden and the abundance of kowhai flowers on every Kowhai tree at the moment. 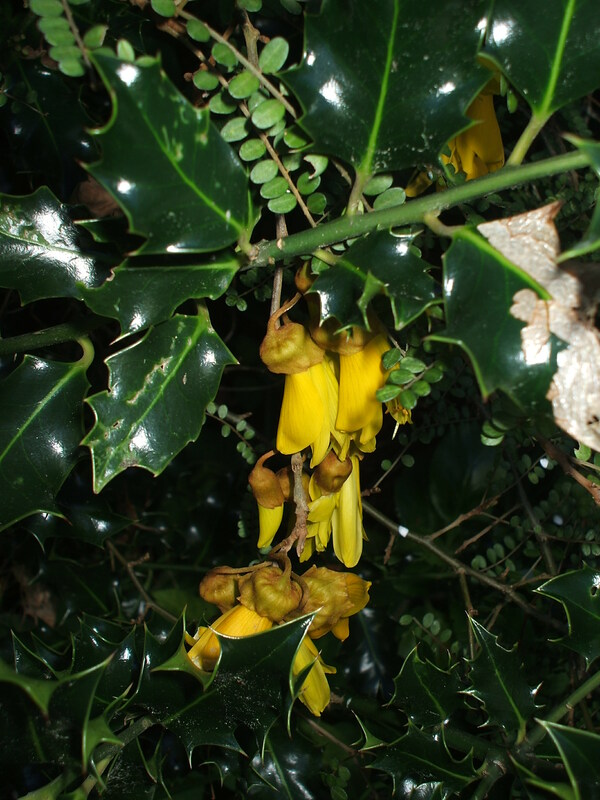 These flowers on a tree in the St Alban’s Church grounds at Pauatahanui were feeding two Tui while I visited yesterday. Such intense gold and delicate beauty providing nectar to the birds. 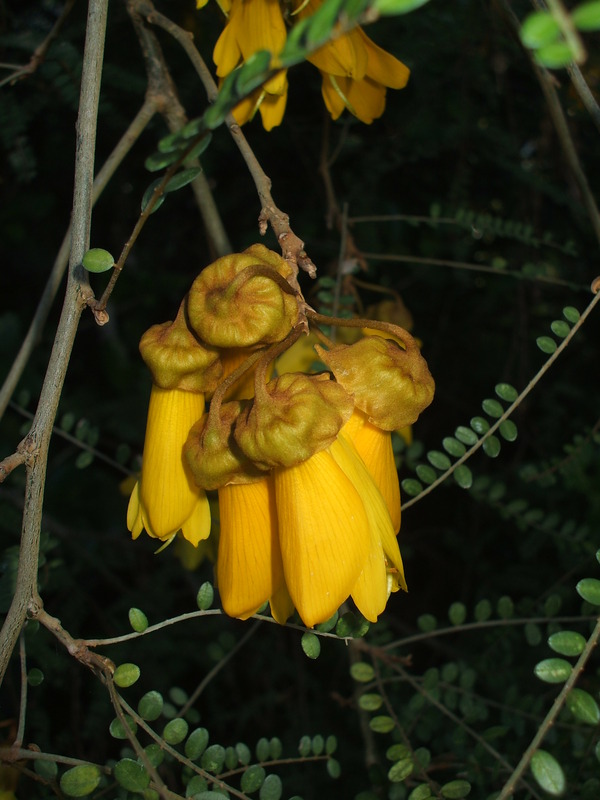 This entry was posted in Uncategorized and tagged "masting" season, gardens, Griselinia, kowhai flowers, Kowhai trees, nature, photography, spring, trees, Tui on September 14, 2013 by ordinarygood.